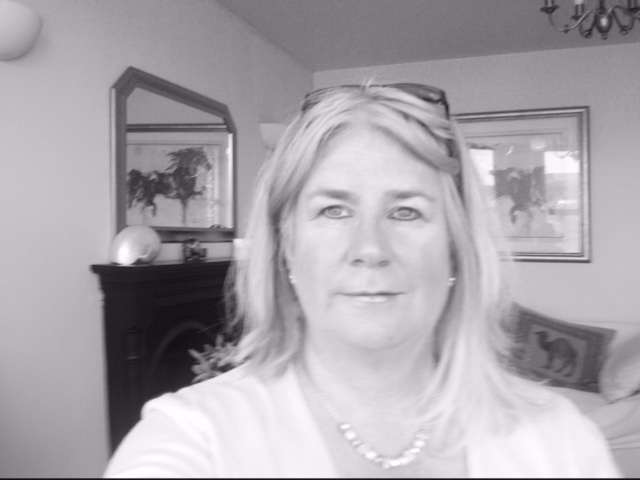 Bev Lawley has worked in the Industry for 12 years and owns Ex-Isle Casting & Film Agency bas ed on the IOMan. She has supplied supporting artistes for over 30 films and has worked with Johnny Depp Ralph Fiennes Penelope Cruz Damian Lewis Guy Ritchie Richard Linklater to name but a few. Bev has also produced 4 short films. One which won a competition and had to be pitched to first a panel of business people and then a panel of industry professionals, to secure funding of £7.5k. The film was shot in summer 2014 and featured Mark Sheals (Coronation St, Sherlock Holmes, Cucumber) Sian Reeves (Cutting It, Emmerdale, Mount Pleasant) James Northcote,( Lars Von Trier Nymphomaniac, Andrea Arnold’s Wuthering Heights and the Imitation Game). The “Reel Life Education Project” was set up on the IOMan 2011 by Bev and former teacher Tony Wright, to make films dealing with issues faced by young people. Bev raised the money for the 1st film “Amy” from local businesses based on the Island and was given funding from the seized asset fund on the island to make the 2nd film “Ben” which was shot in Manchester and the IOMan featuring world class freerunner Will Sutton alongside up and coming actor Liam Ainsworth. The third film “Chloe” is currently in pre production.